How does e-cover note work? 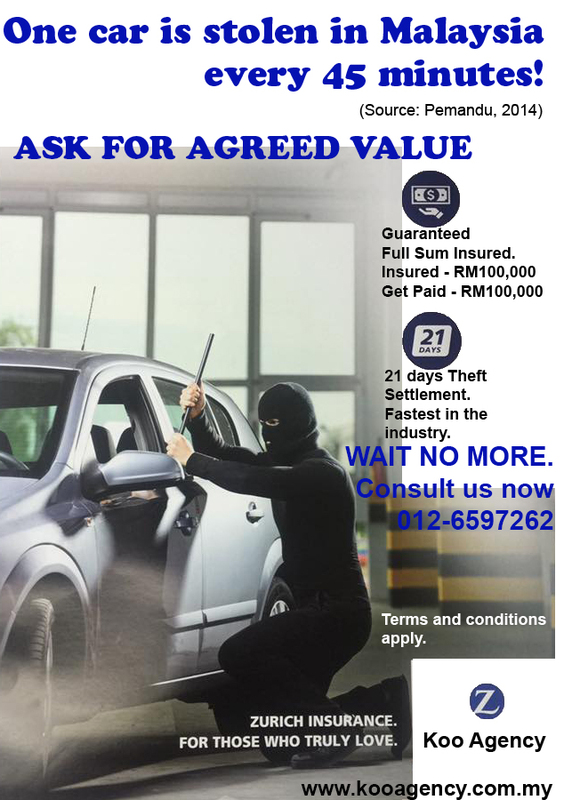 MOTOR INSURANCE Endorsement 87 - Agreed Value WHAT IS AGREED VALUE? The complete Travel Insurance Protection for you & family! WITH 36 BENEFITS! resolution as an alternative to the courts. The services offered by FMB is free of charge. WE WILL BE HAPPY IF YOU WILL INTRODUCE OUR SERVICES TO YOUR CONTACTS. YOUR SATISFACTION & RECOMMENDATION ARE OUR BIGGEST ASSETS.